HomeIf I switch health plans halfway through the year, can my deductible be transferred or prorated? 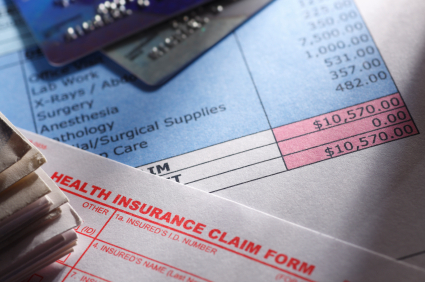 If COBRA is not an option, you likely will be responsible for a new, full deductible. Generally, health insurance deductibles are not prorated for partial-year enrollees, no matter how few months are left in the plan year. Individual or family qualified health plans run from January through December. There is no way to recoup the additional money you may spend towards your health insurance deductible when you switch plans mid-year after paying the first plan�s deductible. However, sometimes medical and dental expenses like deductibles, co-pays and coinsurance can be deducted from your federal taxes, which will lower the taxes you pay that year. Deductible amounts vary by plan and can be separated into individual or family deductibles. Some health plans also cover other benefits like doctor visits and prescription drugs even if you haven�t met your deductible. Your best course of action is to read your policy and contact the insurance company to find out more about the health plan�s benefits.